Below are links to a dozen British natives with short descriptions. 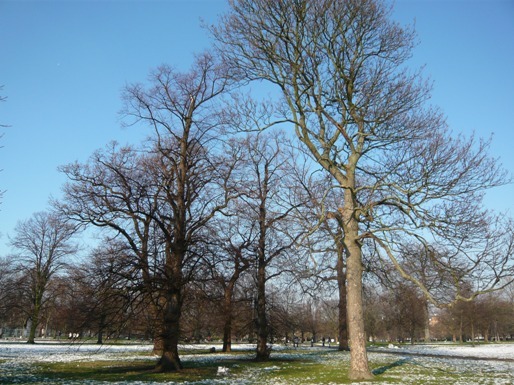 Top of most lists for great British Trees. Our list of tree reviews is no different, Oak is the tops! The trees can be quite singular in appearance when shaped by wind on high moors and mountains. From the copper coloured leaf to solid green hedges the Beech deserves a place in most gardens. Seem to be growing everywhere you look with some very distinctive varieties like Jacquemontii. Brought to England by William the Conqueror (no not really the conkers were there first). Despite containing a foreign country name this Spruce grows freely on Forestry Commission land in the UK. Ideal for hedgerows and feeding birds. May blossom in May maybe. a useful ornamental for parks and large gardens. Grows well in my garden and trains easily into a shapely tree. A fast growing deciduous conifer good in forests. Longest lived and slowest growing British tree synonymous with church yards and pagan worship. Along with the Oak and the bonny Rowan tree the Ash is justly popular. This completes our bakers dozen of British trees. If you want to learn more click on each link. If you want to look for a different tree, type in the common or Latin name in our Google search box. Please feel free to leave a comment or make a request on tree or garden related matters. 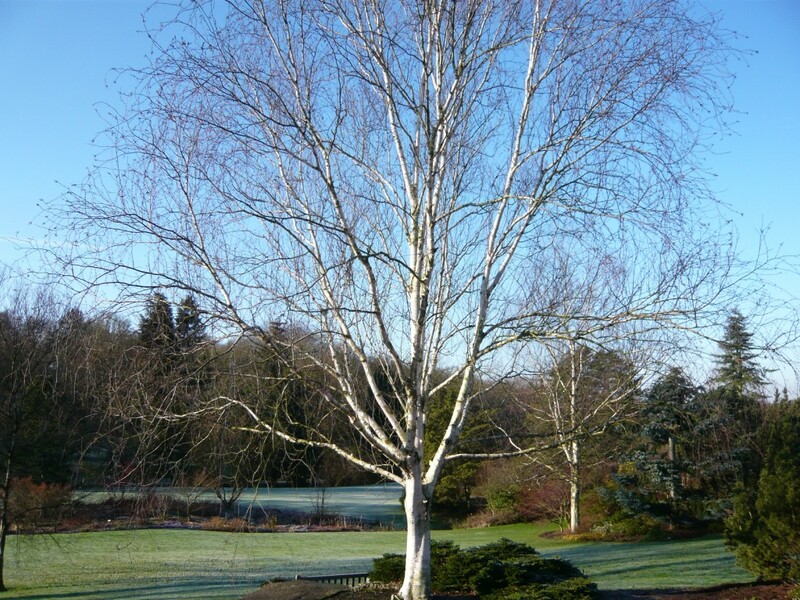 For more information of tree leaf shape design and function read this section.